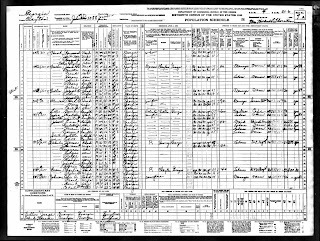 Who we found in the 1940 Census! Great Grandad Pinkston's household and others..
Allie Jones' is on the next page! Another Mystery Who is Shirley Ann Jones and who is Margaret Jones?